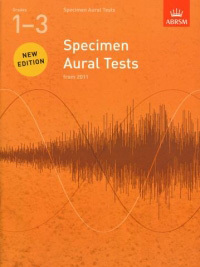 Aural tests are an integral part of all ABRSM Practical graded music exams. 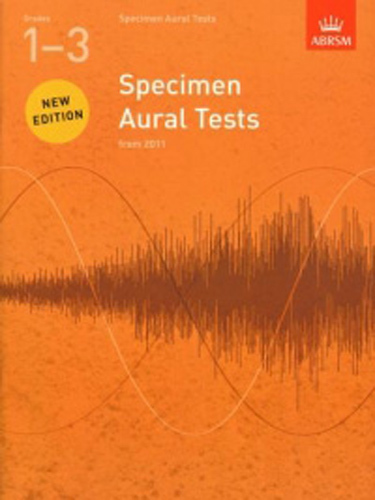 The Specimen Aural Tests for the 2011-2012 ABRSM syllabus, provide teachers and students with many practice examples of the tests and are ideal for use when preparing for an exam. This volume covers Grades 1-3.Just one of the many exciting Examination publication products from our immense range of Sheet Music, Songbooks and Music Gifts for all Musicians, Teachers, Bands, Choirs, and Schools.